Mundo Deportivo have a front page exclusive on Matthijs De Ligt to Barcelona in today’s edition of the newspaper. 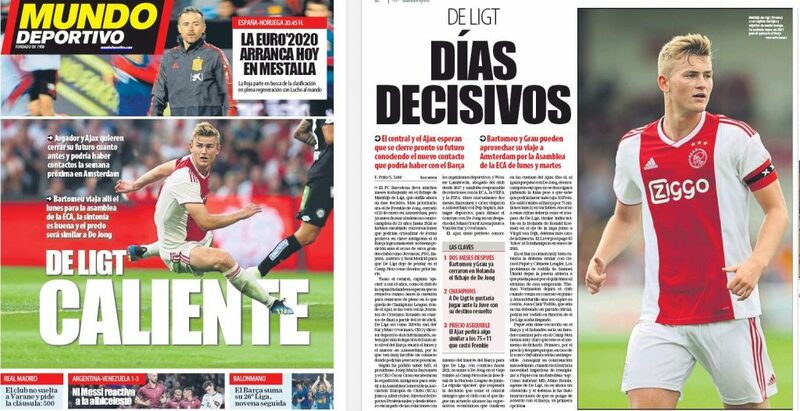 On the front page, it reads ‘De Ligt Hot’ and it gives an indication the La Liga winners remain positive of sealing a deal for the Ajax star. Ernesto Valverde’s side have been working for several months on completing a deal for the defender and they could be heading towards the decisive phase. The Netherlands international and his employer remain hopeful the centre-back’s situation is resolved ‘as soon as possible’ so that they can focus on the what is happening on the pitch for the rest of the season. De Ligt, the Dutch club’s CEO Edwin van der Sar and sporting director Marc Overmars are aware of the delegation from the Catalan club to visit Amsterdam to attend the general assembly of the European Clubs Association (ECA) that will be held on March 25th and 26th. 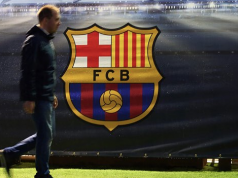 Mundo explains president Josep Maria Bartomeu and CEO Òscar Grau will lead the Barca delegation and Ajax view a contract contact with Barca officials more feasible during the ECA general assembly. They will try to close the deal for the player. Barcelona agreed a deal with Ajax worth €75m plus €11m in variables for Frenkie de Jong and the Eredivisie outfit are looking for a similar fee for the 19-year-old. The Dutchman is managed by Mino Raiola and there were concerns for Barca if the super-agent would try to block the deal, but that no longer seems to be the case as De Ligt has informed his representative to come to an agreement with the Spanish champions. 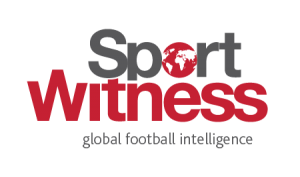 If what’s reported by Mundo is true, then it’s between the two clubs to find an agreement for De Ligt’s transfer to be a reality.